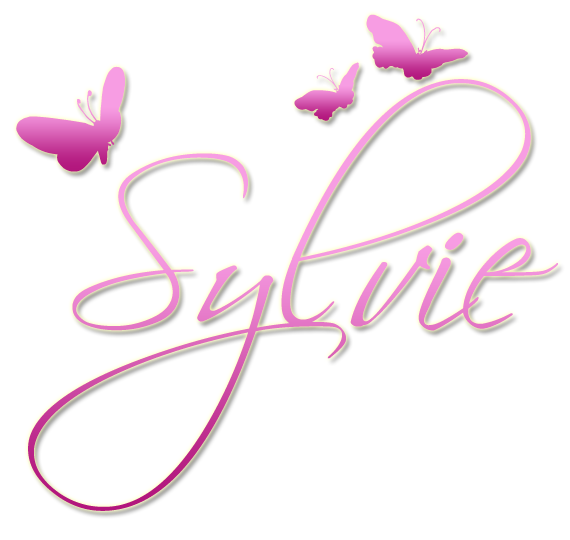 I love your sweet image and your design and details are so fabulous! Gorgeous card Sylvie , wonderful sweet image. 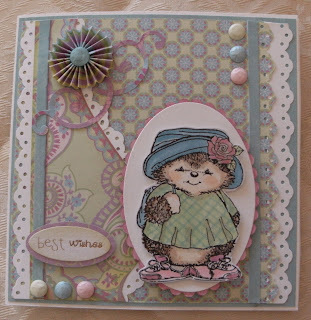 I love the colours and paper Sylvie, looks like little Hedgie is ready for her holiday travels!